Marco Antonio Ponce is the Coordinator of the Observatorio Venezolano de Conflictividad Social - OVCS (Venezuelan Observatory of Social Conflict), an organisation dedicated to the promotion of human rights in Venezuela. 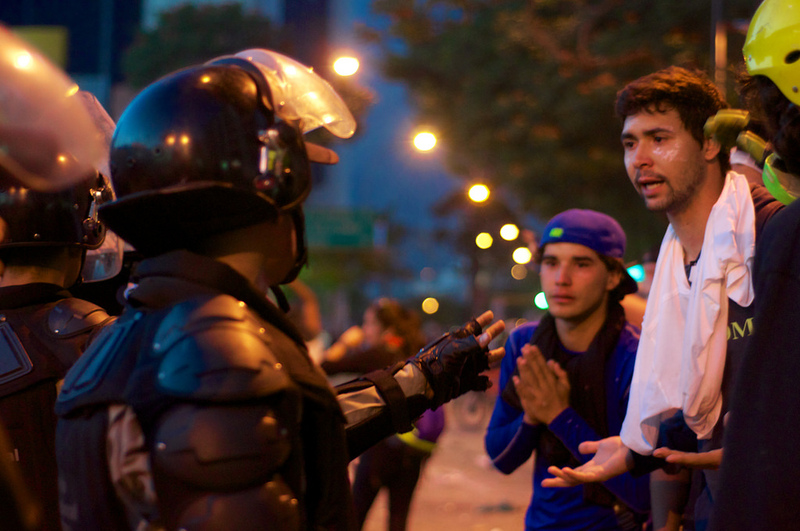 The OVCS regularly monitors protests and demonstrations, as well as the State’s response. Marco Antonio Ponce is a national and international expert on the right to peaceful assembly in Venezuela. He has worked defending human rights in the country for the past 15 years (previously as a researcher with Programa Venezolano de Educación Acción en Derechos humanos – PROVEA) and, since 2008, he is a teacher at Universidad Central de Venezuela (Central University of Venezuela), where he funded de Department on "Documentation and information on Human Rights". Marco Antonio Ponce has been subjected to protracted smear campaigns by Venezuelan authorities since March 2015. On 20 March 2015, the human rights defender was granted Precautionary Measures (No. 71-15) by the Inter-American Commission of Human Rights as a result of a smear campaign conducted against him by high public officials. 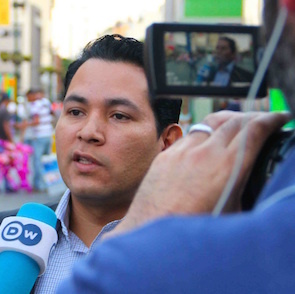 In June 2016, over 30 incidents were recorded either over his own work or that of the organisation he works for, where they were vilified and insulted by State-owned media, in particular by Congressman Diosdado Cabello on his weekly programme “Con el Mazo Dando”. 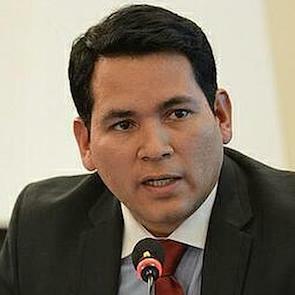 The fact that Marco Antonio Ponce’s name and picture are routinely shown on State-owned media channels, along with content suggesting he is a threat to the nation, constitute an incitement to violence and hostility against the human rights defender, putting him at risk of greater harm as a result of his peaceful and legitimate work.